The Flagler Trail runs approximately 14 miles and is mostly unpaved. The Flagler Trail is located in rural Seminole County. Because of its length, scenic beauty, and accommodation of various activities, the Flagler Trail has been designated as one of the county's Showcase Trails. Railtrail that connects Geneva to Chuluota, traveling through the Little Big Econ State Forest and bridge crossing Econlockhatchee River. The Flagler Trail is located along an abandoned railroad known as the Okeechobee Branch of the Florida East Coast Railway that later came to be known as State Road 13. The corridor was never used as a road, however, and the railroad was eventually abandoned in the fifties. The right-of-way was acquired by Seminole County in 1984 from the Florida Department of Transportation and was restricted to public use. 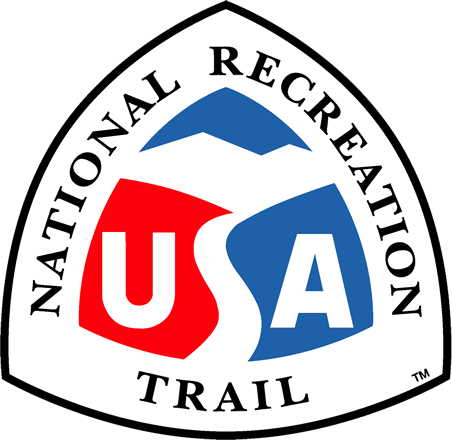 Around 1975, the Florida Trail Association designated the southern portion of the trail as a part of the Florida National Scenic Trail, a designation that is given by the U.S. Congress based on the length and scenic quality of a trail. It has been functioning as a public wilderness trail ever since. 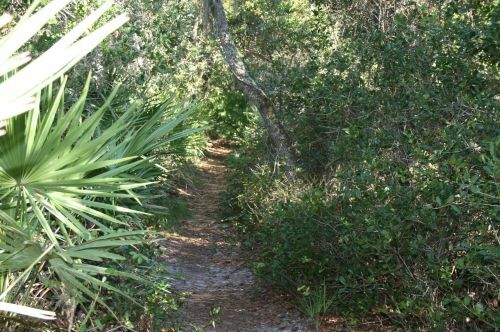 Begin your journey at the northern-most point at St. Johns River Trailhead and Lake Harney Wilderness Area. Continue on to Little Big Econ State Forest and bridge crossing Econlockhatchee River. Continue on to Snowhill Road Trailhead where you'll experience an untouched, completely shaded canopy of trees on your route. Seminole County has two equine designated areas. The entire Flagler Trail is designated for local unpaved horseback riding.